Jimmy Butler is headed to the City of Brotherly Love! And we’re here to break down how this move will shape up for the Sixers and how it will help them. We also talk more Carmelo Anthony drama, the Lakers struggles, and college basketball. 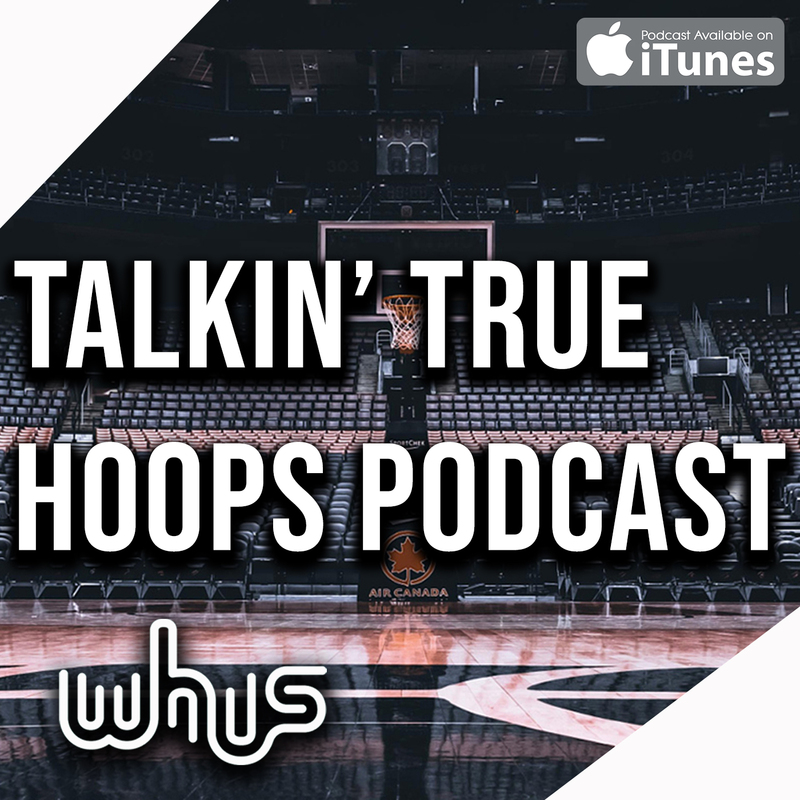 Be sure to subscribe and leave us a rate and review and to follow us @talkintruehoops!